Whether we talk about home interiors or commercial spaces, matte is becoming the norm and is being preferred by one and all. 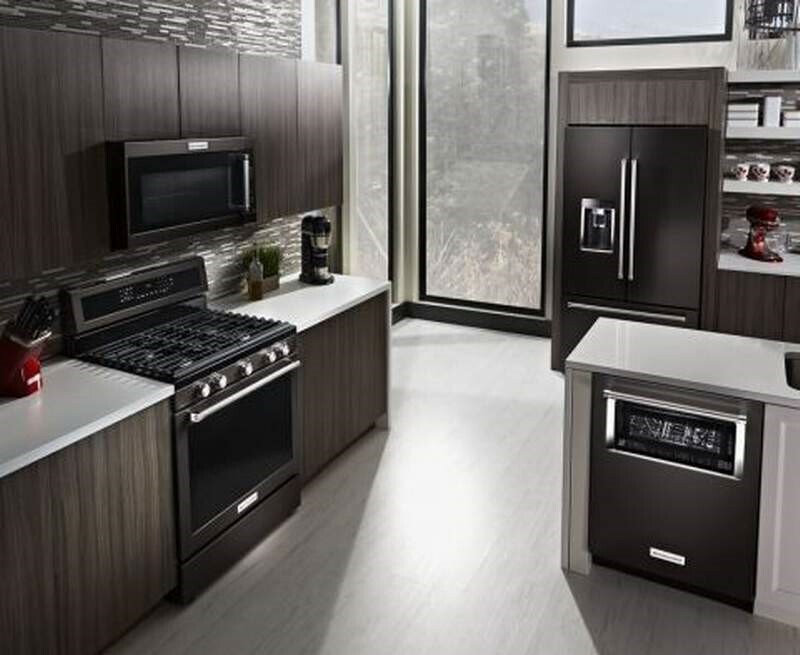 This matte finish is not only limited to furniture and home interior finishes but can also be seen in home appliances offered by high-end and midrange companies. Whether they are kitchen stoves, microwave ovens, fridges, water dispensers or any other home appliances; matte is pretty much in trend. The colors may vary from neutral tones such as black, greys, browns and whites to even funkier color choices from pop and pastels. 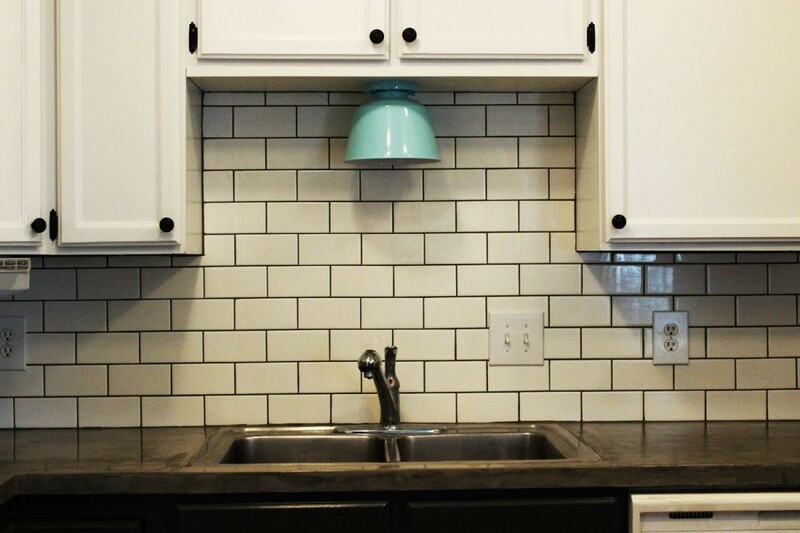 The subway tiles have gained a lot of traction in the last two years. These tiles are cementing themselves as a style element of the new, hip and millennial generation. They’re not just seen in homes and kitchens but are also found across offices and commercial settings. According to expert home construction companies in Pakistan and around the world, subway tiles work well with all sorts of interior themes. Moreover, they are a low-cost interior solution. The more our lives revolve around tech gadgets, the more will our homes. 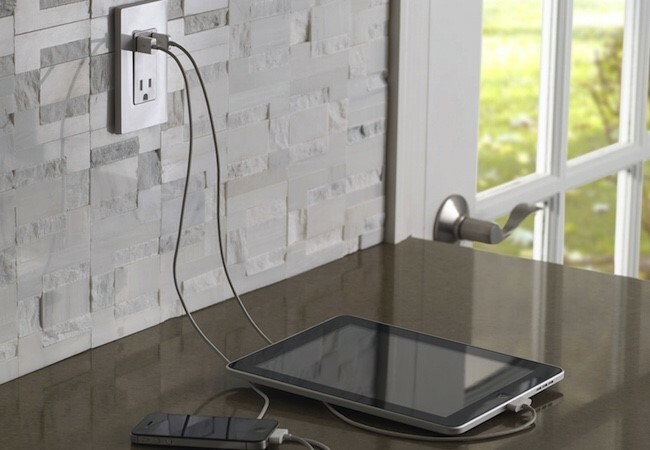 In the year 2017, we’re seeing more and more creative ways of incorporating charging docks, WIFI speakers, smart appliances and so much more. In fact, people are demanding spaces in homes that are dedicated to the gadgets. So most modern home designs in Pakistan are being designed specifically to allow better feasibility of electricity, internet and wireless communication. 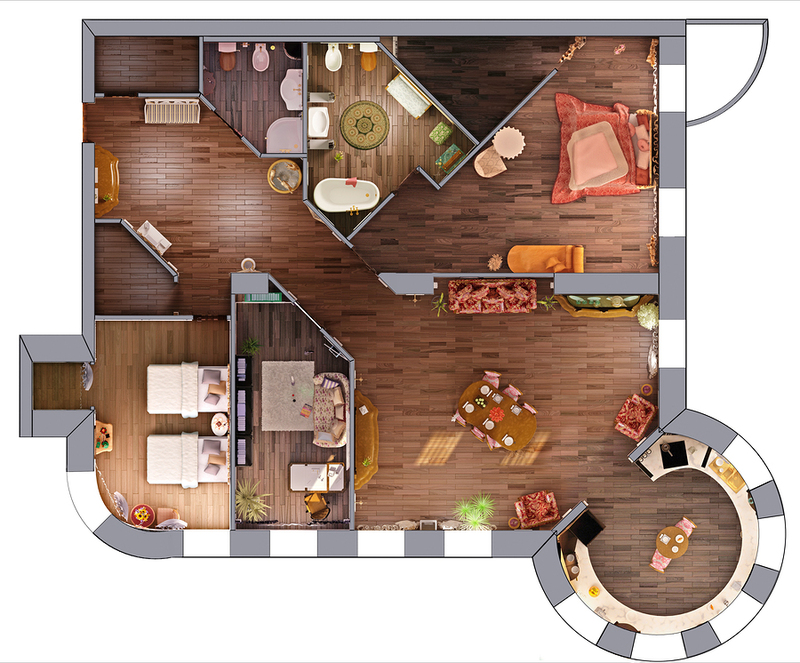 Due to overpriced property, most homeowners have started to opt for compact living which includes multipurpose and flatter furniture. 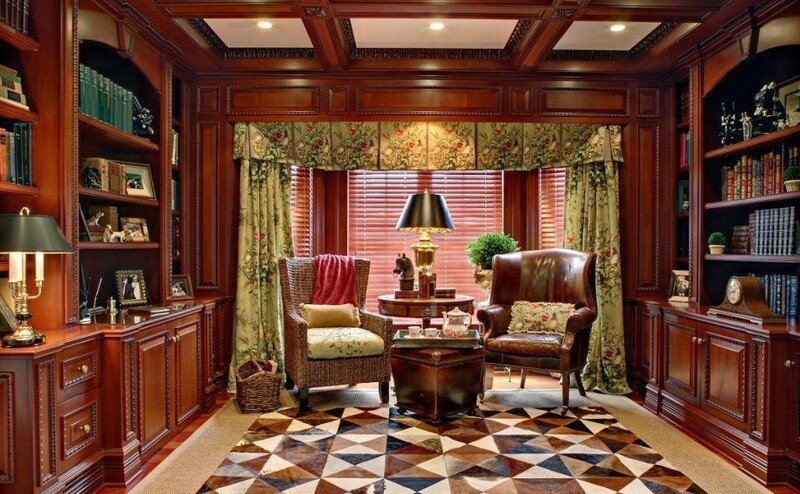 Hence, the market has started to decline oversized furniture in favor of its slimmer variations. The sleek and thin lines of the modern furniture is now being fancied by homeowners and the younger generation. As with fashion, furniture is also becoming a statement of their personality and lifestyle, which is why chunkier furniture is being cast out gradually. Modern day homeowners are slowly becoming discomforted with cluttered and overly decorated spaces. 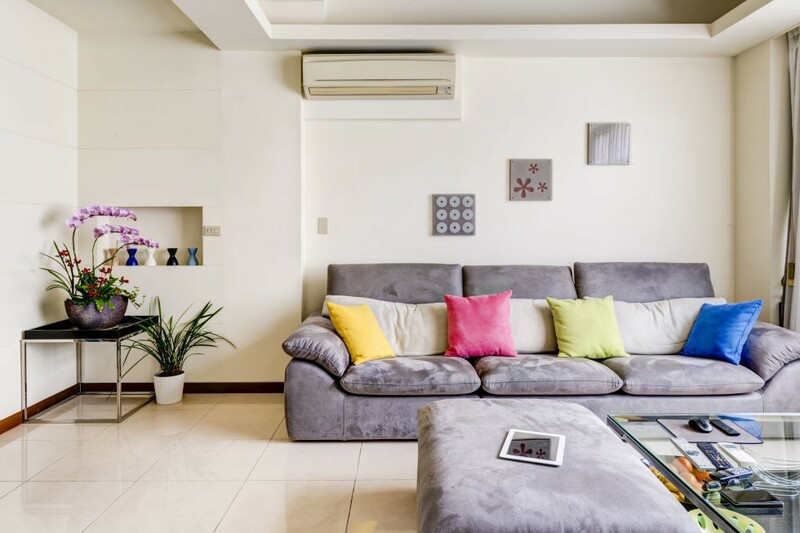 The trend is now rapidly changing to contemporary décor which includes minimalistic design elements that allow maximum inflow of natural light and easiest maintenance. Just like the bulky furniture, the classic interior décor themes are also vanishing rapidly and by the end of 2017, they’ll be completely off the trending charts. The contemporary décor is more about integrated lighting fixtures and bouncing spotlights off the walls and ceiling. 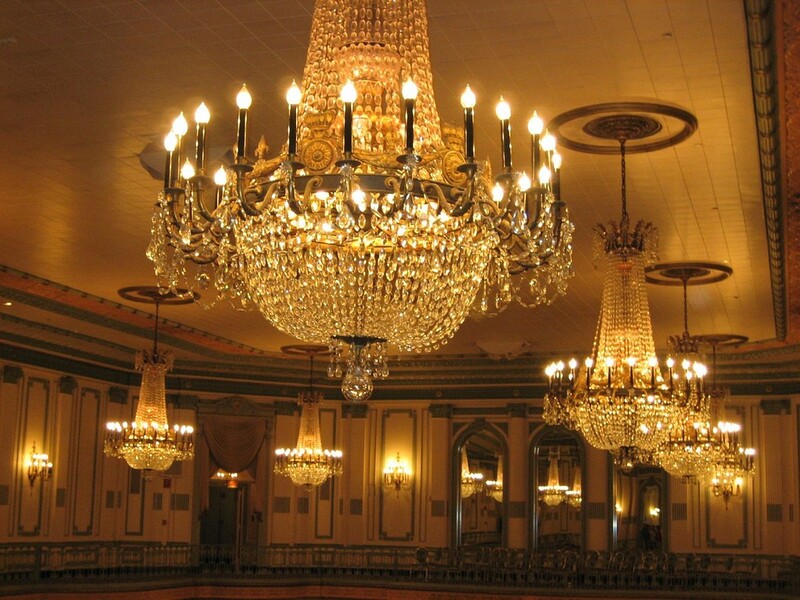 The chandeliers as well as other fancy lights add a finesse which may not be a necessary element of modern architecture and interior design. These bulky lights are difficult to install and even harder to maintain on regular basis. Also, for normal and low height ceilings, chandeliers become inefficient and completely useless. So more and more homeowners are rejecting traditional glass chandeliers, if not all types, in favor of more economical, eco-friendly and modern lighting options.